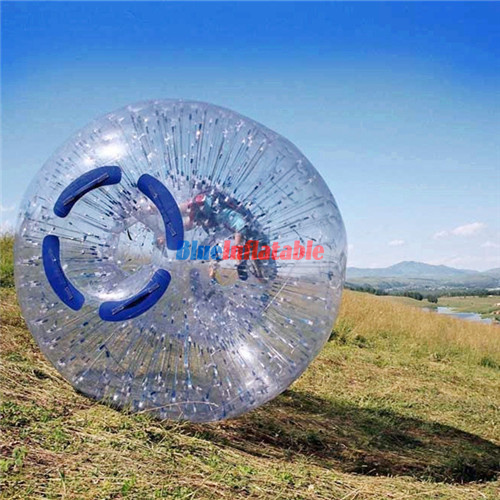 Safety is one of the most considered factors when designing and manufacturing a zorb ball. 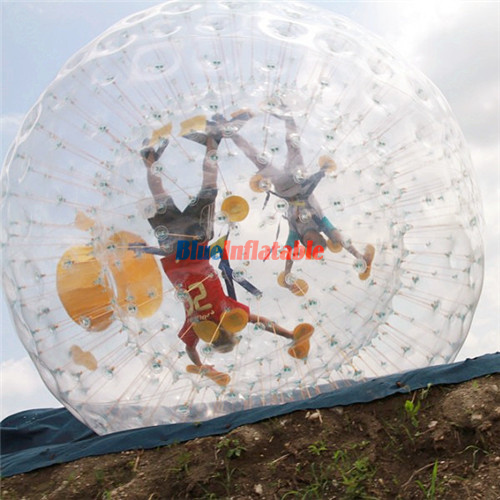 First of all; after entering the zorb, the participant is under the protection of two layers which are separated by air. 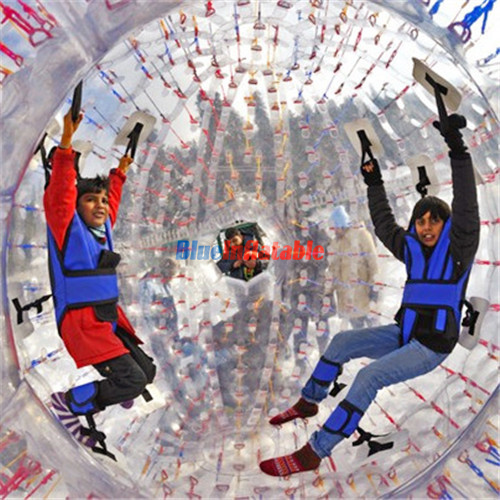 The air is meant to absorb any shock that arises when the ball is moving. 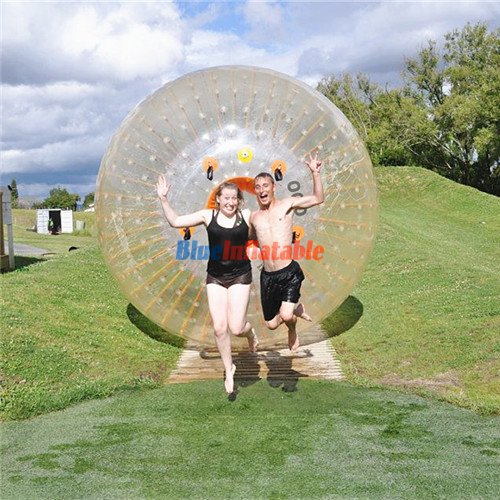 The zorb’s body is made of tough, thick and flexible thermoplastic materials such as PVC (Polyvinyl Chloride) and TPU (Thermoplastic Elastomer Urethane Copolymer), which makes the ball resilient, reliable and durable. 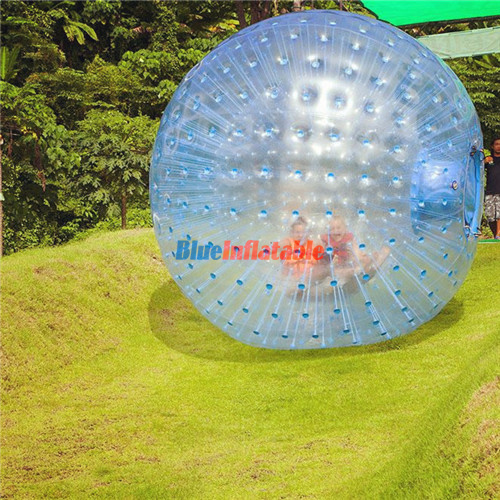 It is also transparent which allows light to penetrate through the two layers, hence allowing the participant to have a clear vision. 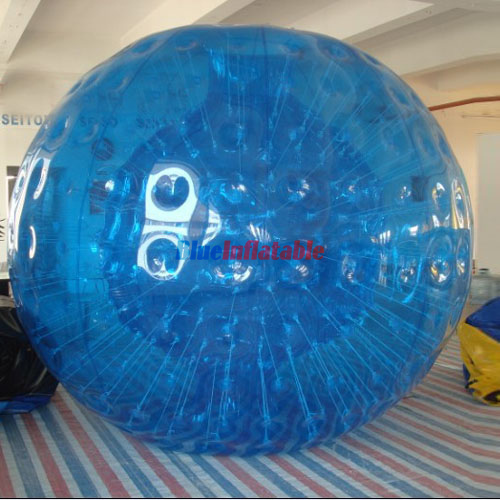 This further prevents claustrophobia.